Green House Data offers enterprise cloud hosting, high-performance colocation, and world-class managed IT services supported 24/7/365 with Hear from a Human℠ customer service. Read the press release. 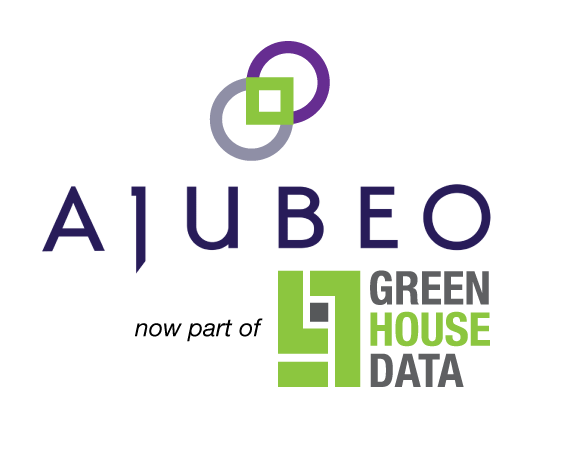 Green House Data delivers custom IT infrastructure solutions to enterprise and midmarket companies from the most environmentally, operationally, and capitally efficient data centers in the country. Balancing high availability with high performance, security, and our support-centric philosophy means you always receive the IT services that are right for you. Each data center facility is independently audited and maintains the standards for SSAE 18 Type II and HIPAA, as well as compliance with various industry regulations such as PCI, FINRA, MSRB, and GLBA. The executive leadership team at Green House Data focuses on our mission of stellar service, energy efficiency and sustainability, technical expertise, and employee and shareholder satisfaction. Learn more about our leadership team. VMware powered enterprise cloud hosting in public, private, or hybrid flavors. Hosted on redundant, efficient infrastructure, and backed by 24/7 service. Carrier-neutral facilities with 100 Gbps connections. Low risk of natural disasters. Fully redundant infrastructure that can run independently of the grid during a power outage. Need assistance with some or all of your IT tasks? Choose from a full suite of services managed by an expert team of engineers. Pick only what you need for a complete business information technology solution. Public-private partnerships such as this one play a key role in ensuring the public has access to the high level of service they expect while still keeping costs controlled.